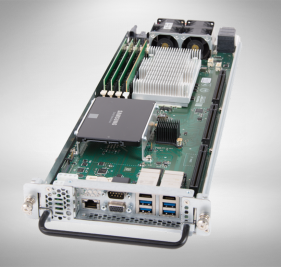 Our single board computers are thoroughly tested for extended temperature ranges, stressed in our lab beyond any performance benchmark your application can throw at it, and designed rugged to withstand the harshest environments. 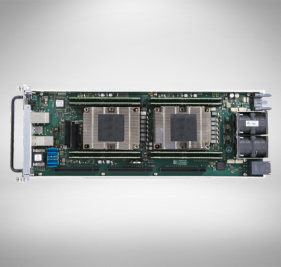 The average Trenton processor board has over 11 years of product lifecycle using the latest Intel® Xeon® Scalable Processors (Skylake-SP and Cascade Lake) CPUs. Very fast, very direct path to the processors and RAM. Load your OS and other time-critical files on these NVMe drives for high throughput and low latency. 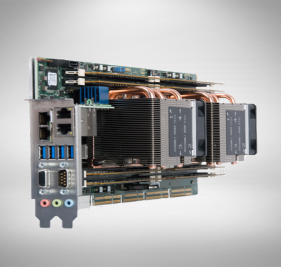 Delivers 88 lanes of PCI Express 3.0 to an HDEC Series® backplane - the ultimate in flexibility when designing COTS PCIe embedded computing solutions. Long-life Intel processor options (Kaby Lake or Skylake), an all PCI Express Gen3 design, multiple DVI-D ports, a display port, and an on-board M.2 port for lightning fast NVMe data storage. The ultimate in compute density and MTTR. 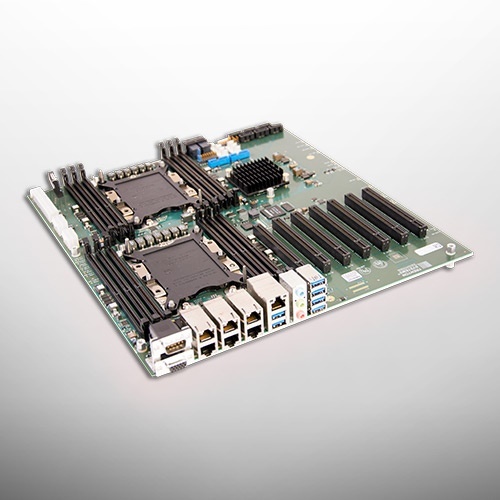 Scalable to 4 processor blades in a 2U, 19.25" modular blade chassis. 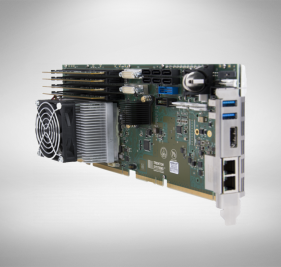 Extended temperature in a scalable, rugged 19.25" modular blade chassis.